In India, the day 'December 22' has been declared as the National Mathematics Day. The Declaration was made by Dr Manmohan Singh, then Prime Minister of India. To celebrate birth anniversary of great Indian autodidact Mathematician Srinivasa Ramanujan. 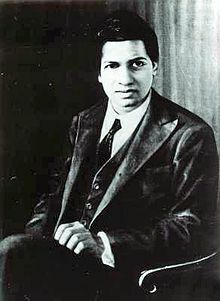 This year, it will be the 130th birth anniversary of Srinivasa Ramanujan. In 2011, Union Government had declared 22nd December as ‘National Mathematics Day’ to celebrate Ramanujan’s 125th birth anniversary. Government also had declared year 2012 as National Mathematics Year.